Mincoffs Solicitors have been named in the shortlist for an award at the 13th North East Accountancy Awards in June. 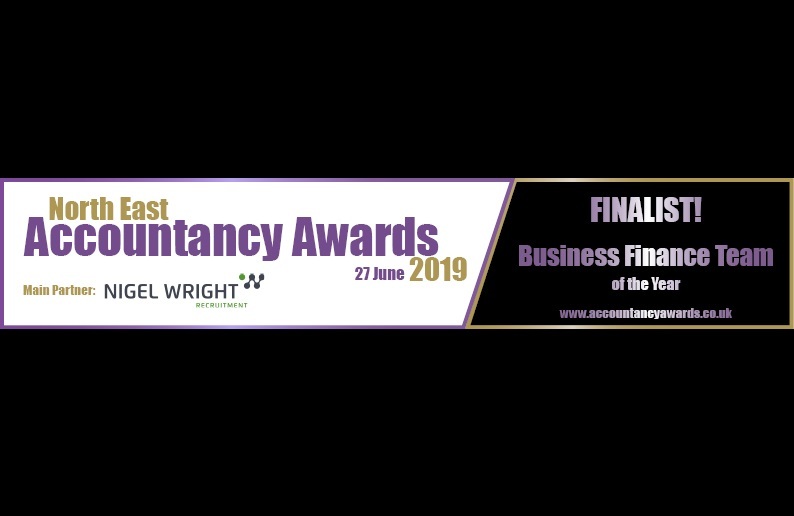 The ‘Business Finance Team of the Year’ title will be awarded to a team that who can demonstrate, amongst other things: their ability to work as a team; effective collaboration with other departments; and how their results have benefited the company and/or clients. The shortlisted teams will attend a judging panel on Thursday 25th April and the winner will be announced at the awards ceremony at the Hilton Newcastle Gateshead on Thursday 27th June.